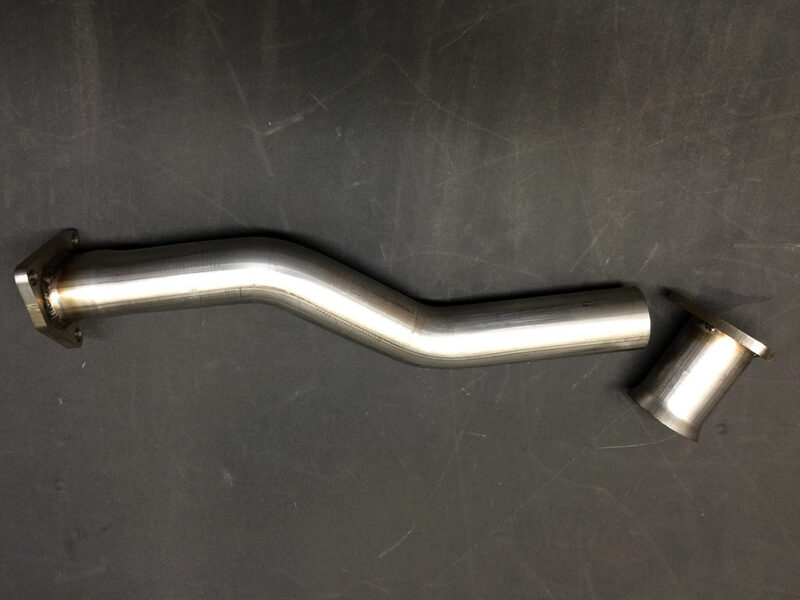 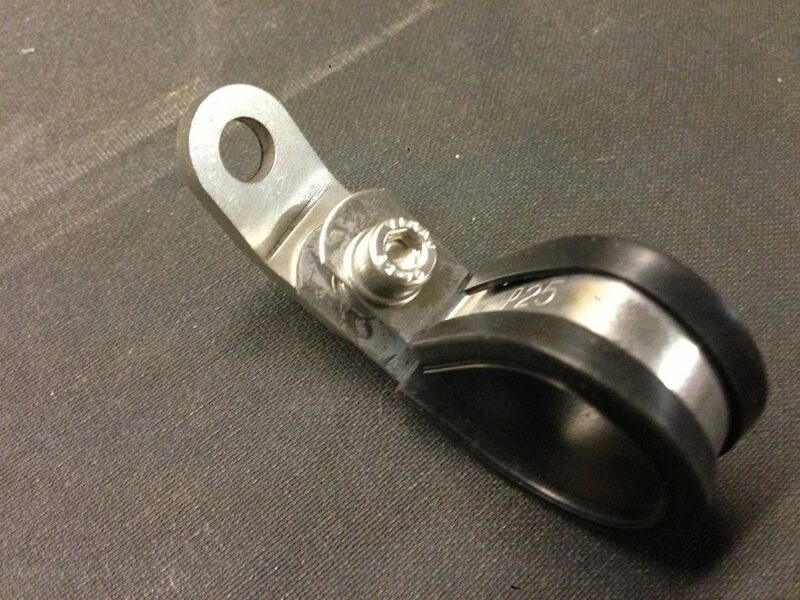 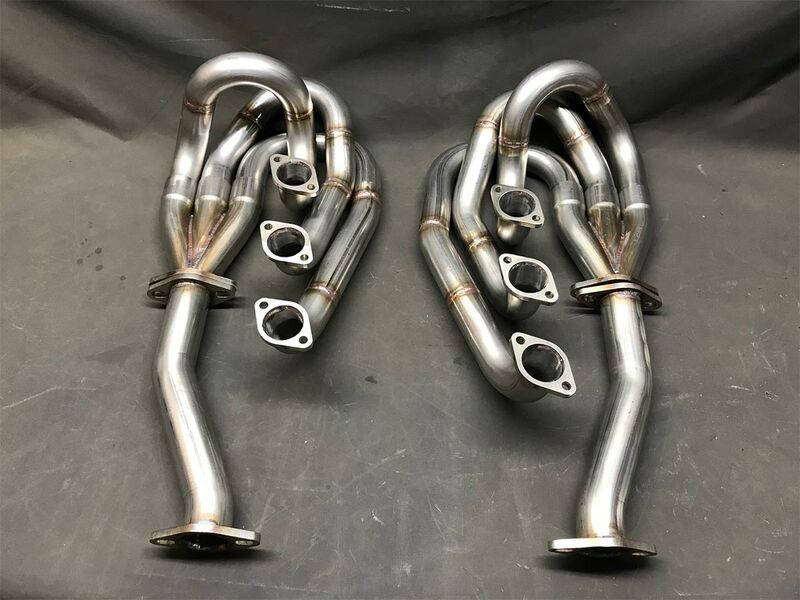 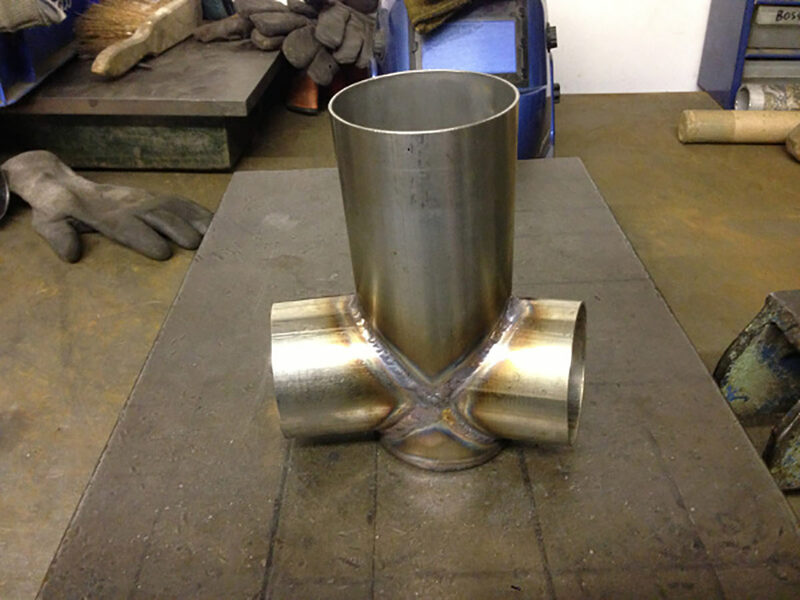 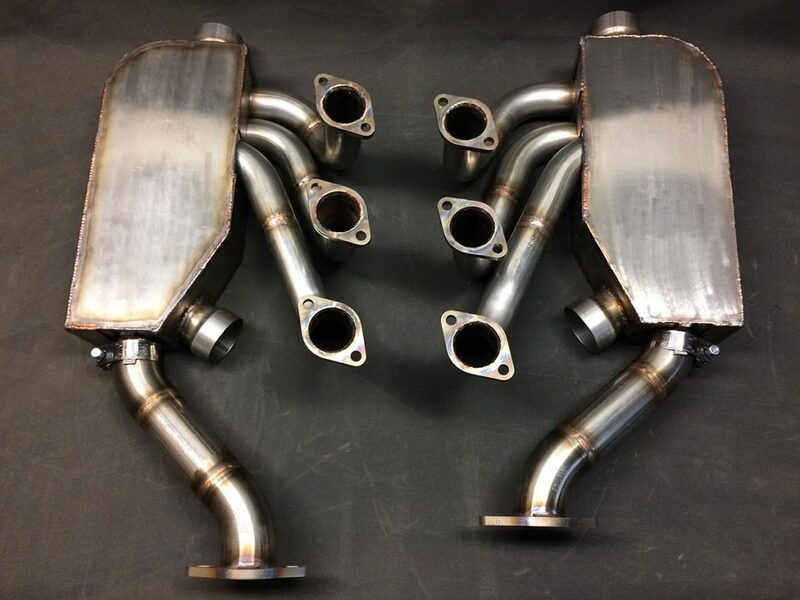 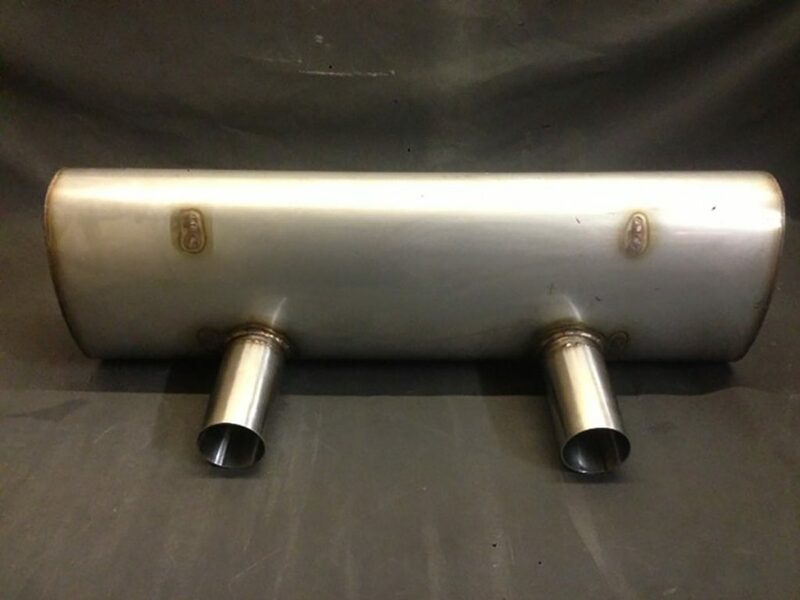 Options to suit factory headers or we have Impact Bumper Specific Early Style Systems. 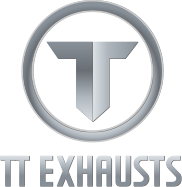 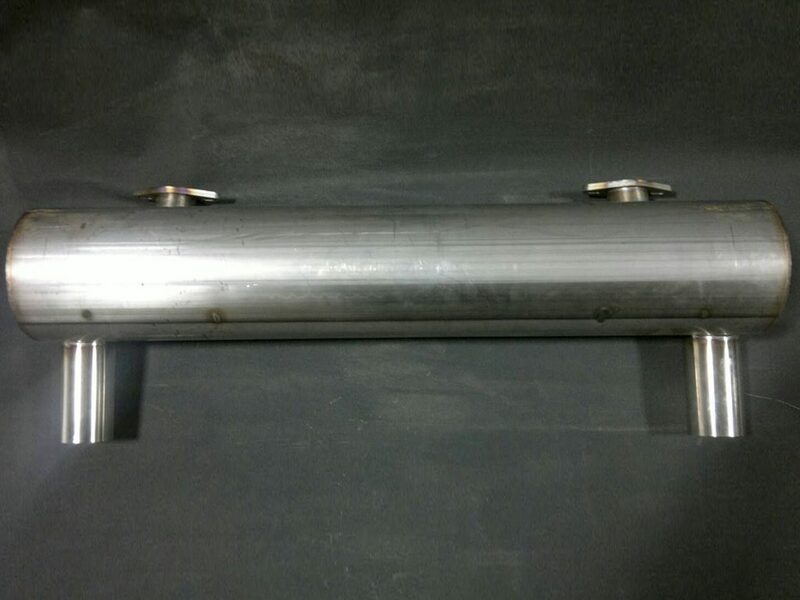 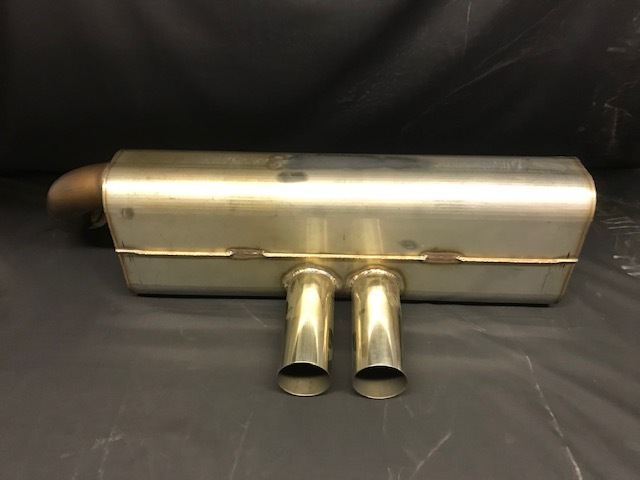 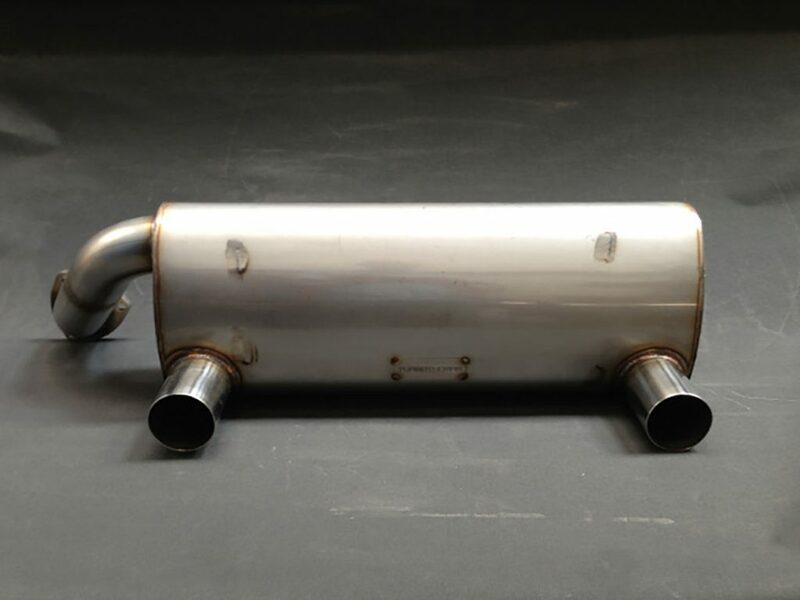 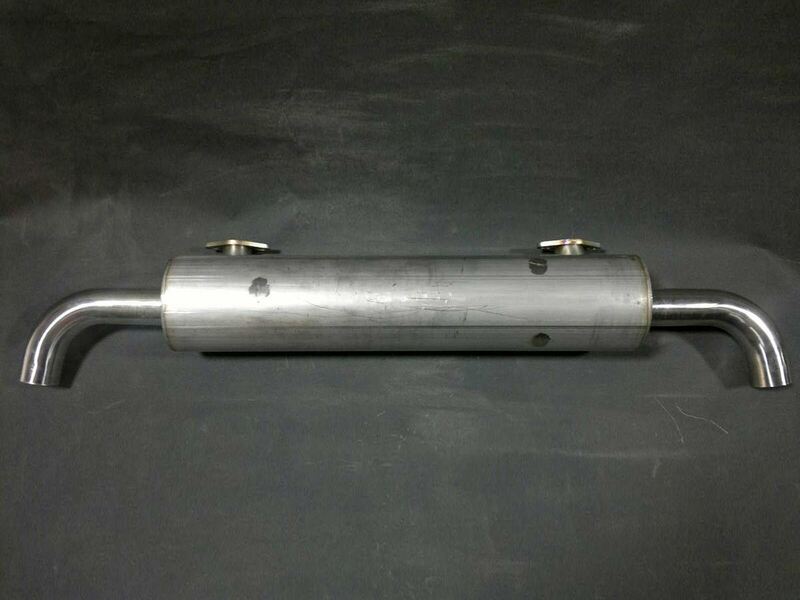 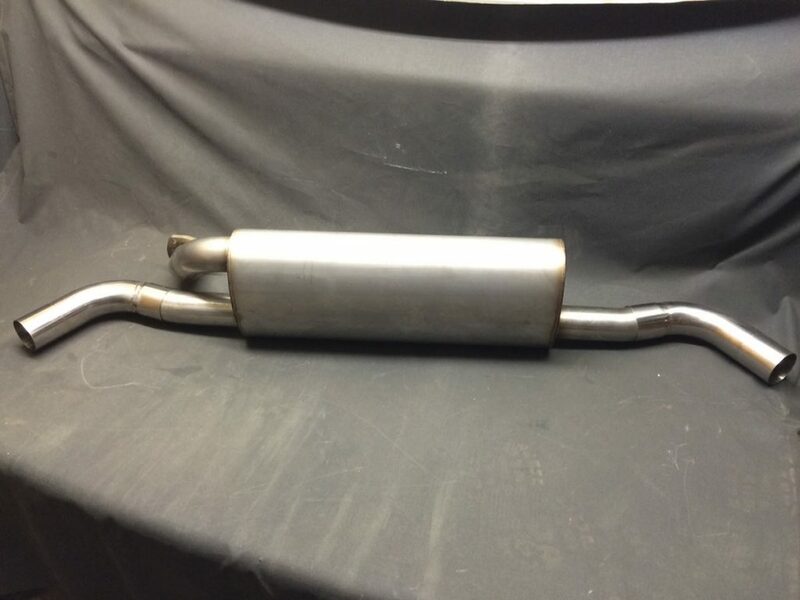 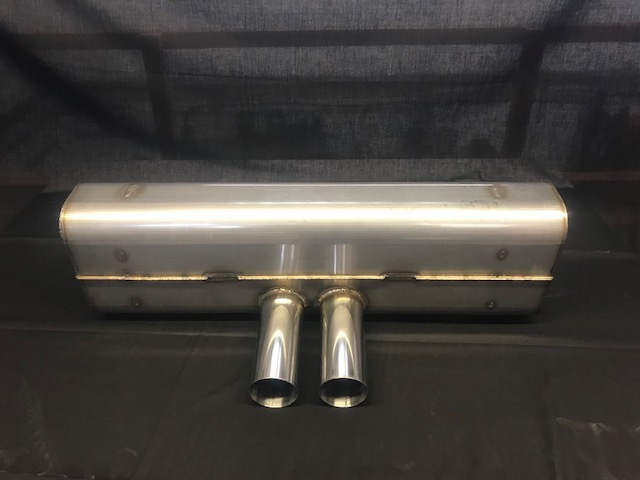 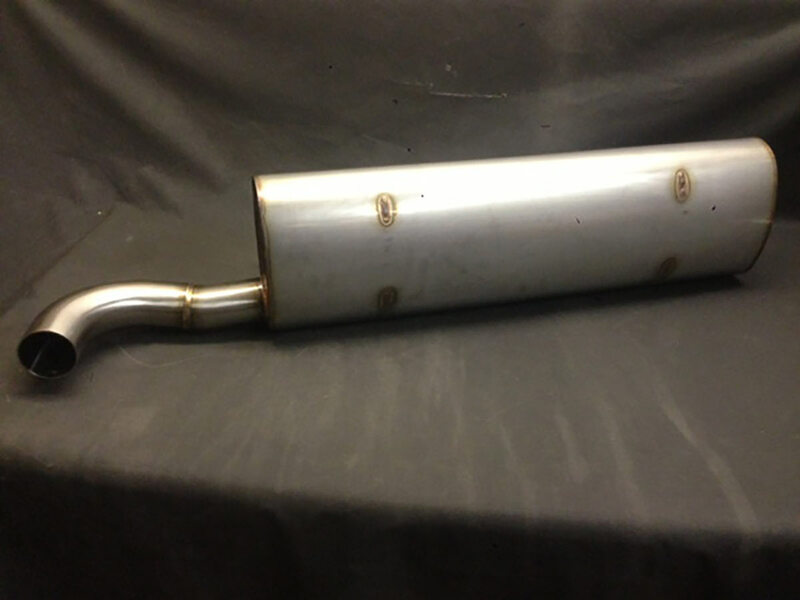 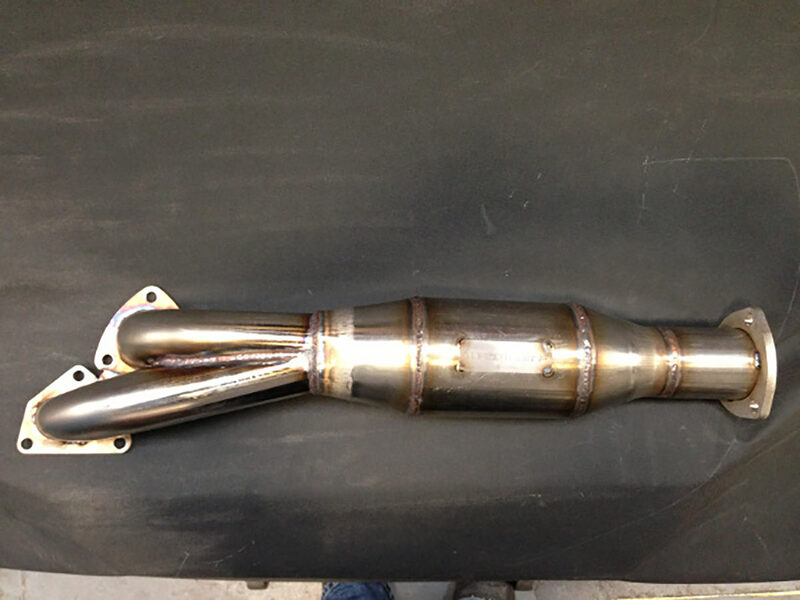 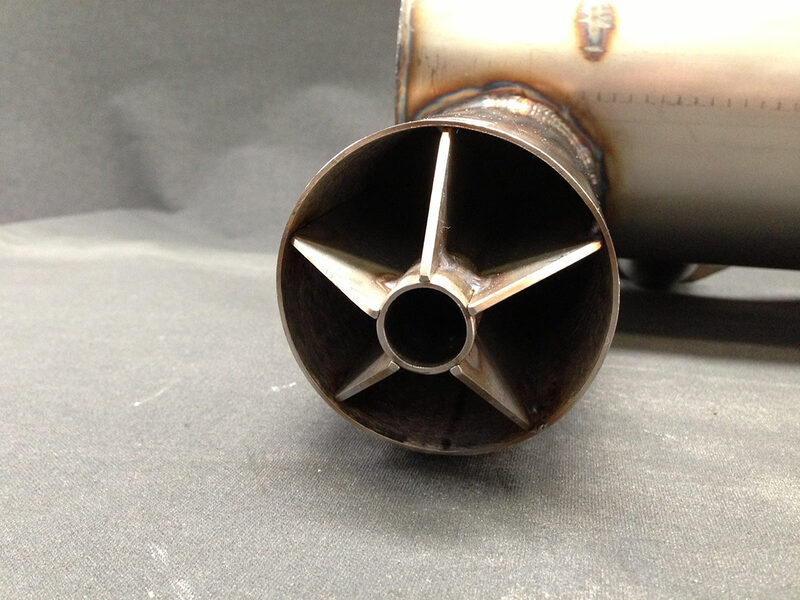 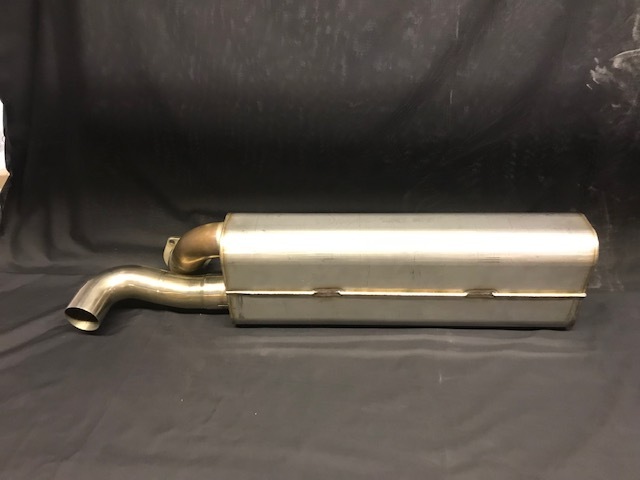 Stage 1 or Stage 2 mufflers options available on most designs. 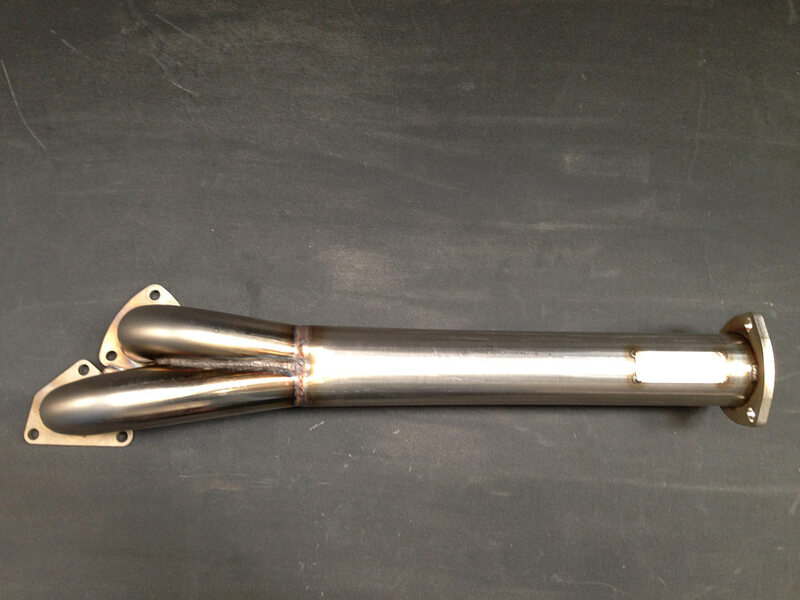 Soundtrack is sports car aggressive but not obnoxious. 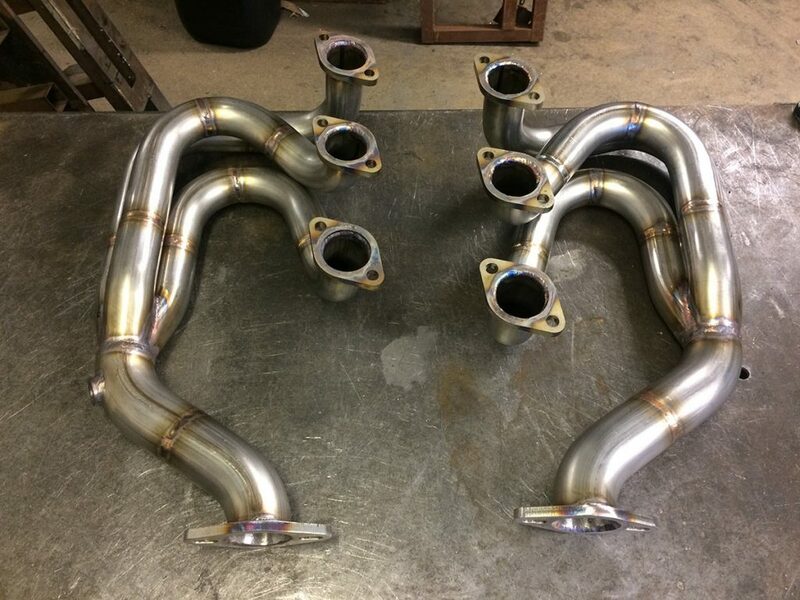 35mm 38mm, 42mm, 45mm 48mm and 51mm. 35mm, 38mm, 42mm, 45mm, 48mm and 51mm. 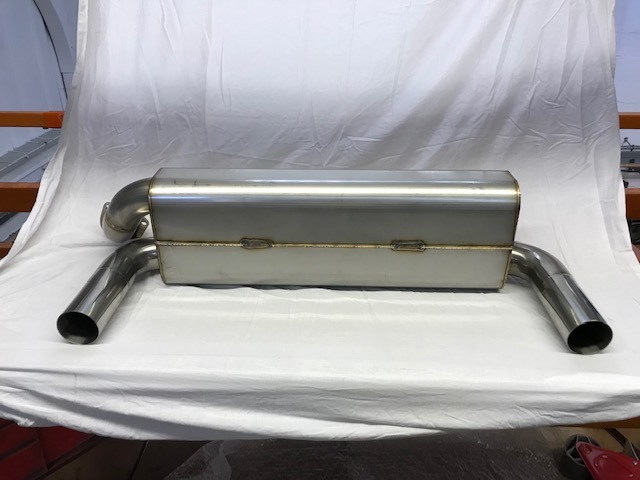 Used to replace the stock heater box air tube.